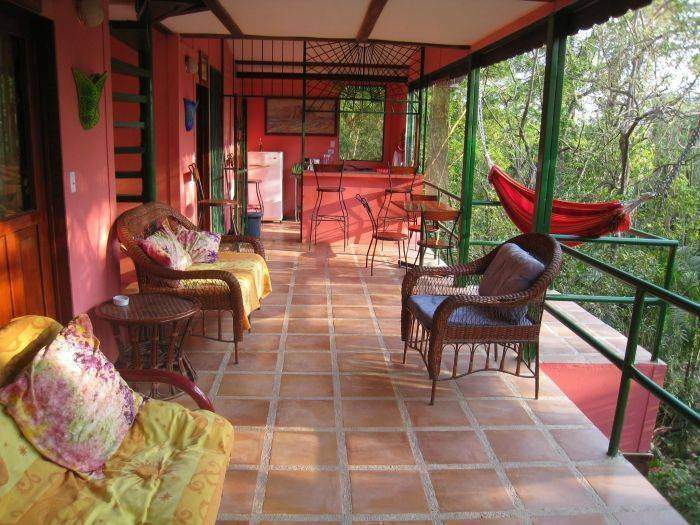 Nosara B & B is located near one of Costa Rica's best protected wildlife preserves directly situated on 2 acres of lush tropical gardens and jungle and just a 5 minute walk to a secluded beach, with its fine white sand and pristine clear waters. 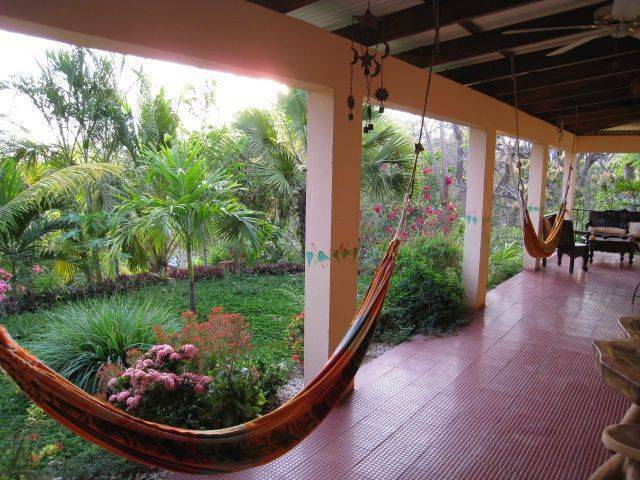 Our clean comfortable lodgings invite you to completely unwind, relax in a hammock, watch the monkeys and listen to the birds. 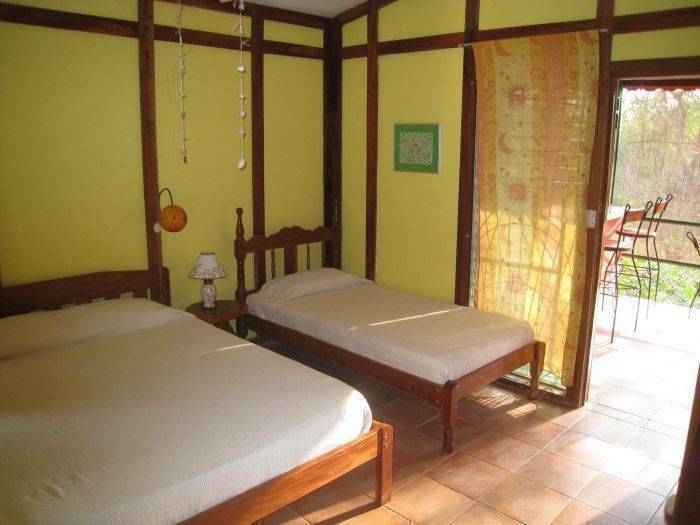 At Nosara B & B you will be greeted by a friendly, hospitable and accommodating staff, all of us are committed to making your stay relaxing, enjoyable and memorable. 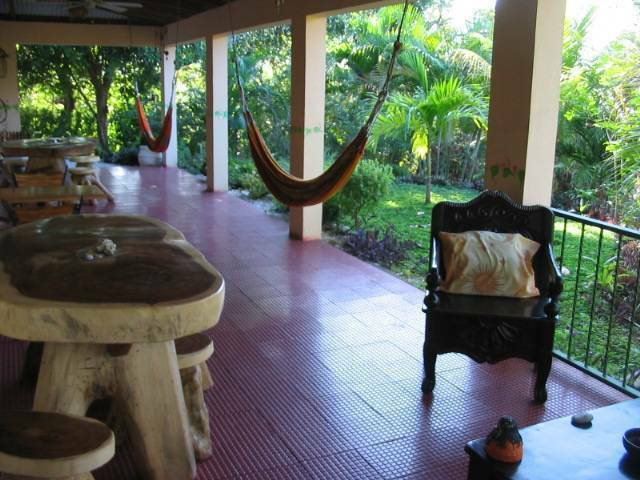 Come experience rural Costa Rica, and its "Pura Vida" way of life, slow easy and happy - Pure Life. 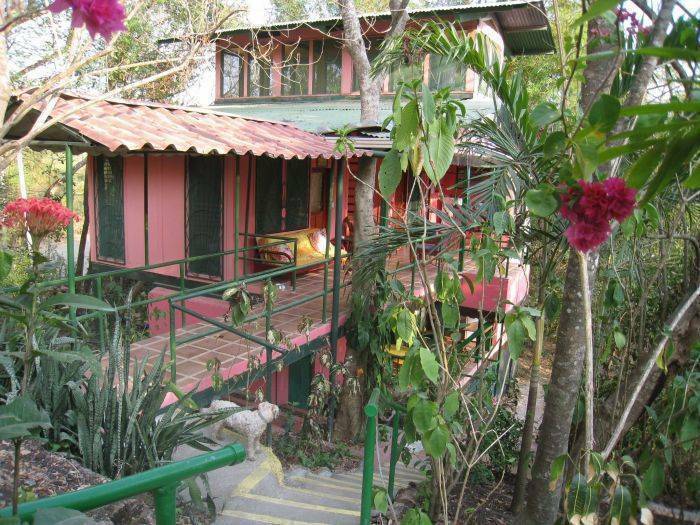 Yoga Pavilion, hiking trails to the beach. 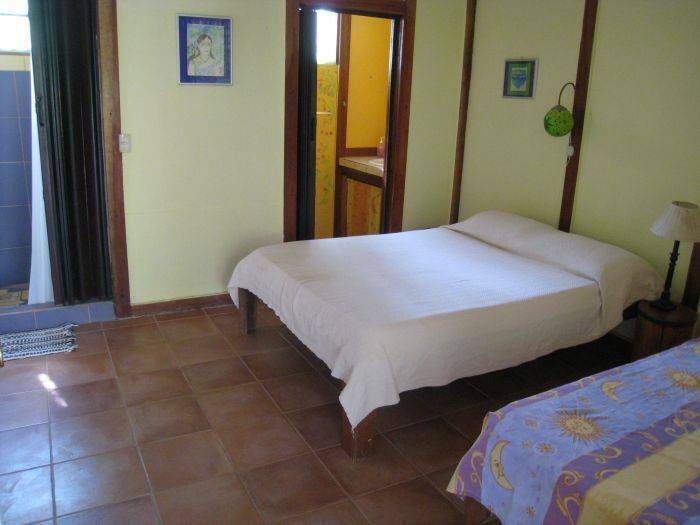 Each room has a private bath with hot water, and some have access to a kitchen. Jungle rural area close to the beach. To make your reservation, we will need your credit card information. 200 meters north of Rancho Suizo, Nosara, Guanacaste. Bus terminal, domestic airport, communal shuttles, private driver.